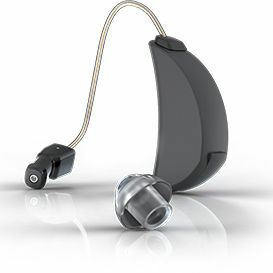 Now that I have Ytango, it feels like I’ve never used a hearing aid before, despite using one for 5 years. The Ytango is covered by a soft dome, which is flexible, hypo-allergenic and available in open or closed versions. The tiny in-ear module and selection of soft dome sizes ensure an instant fit, without the need for custom ear impressions. The in-ear microphone preserves the natural tonal mechanism of the outer ear, so you retain the ability to understand conversation in noisy situations. Ytango’s natural directivity means you’ll know where sound is coming from and be able to focus on what you want to hear.